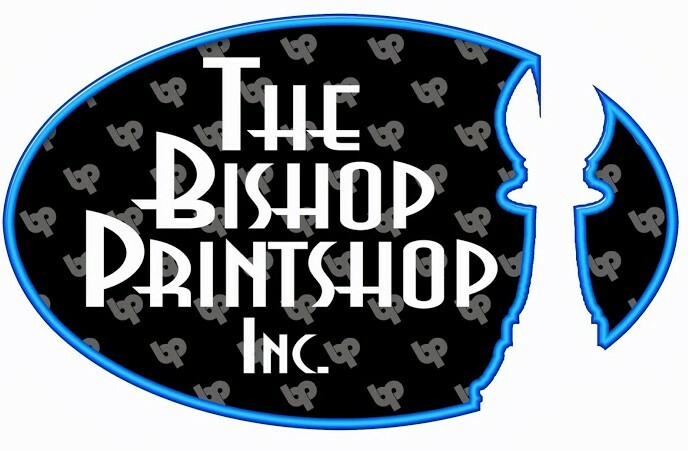 Shop Local Otsego Partners currently include the Otsego County Chamber of Commerce and Bishop Printshop. For more information about about becoming a ShopLocalOtsego partner, please contact Susan O'Handley at CNY Mobile Marketing at 607-643-5680! © 2015 Shop Local Otsego.